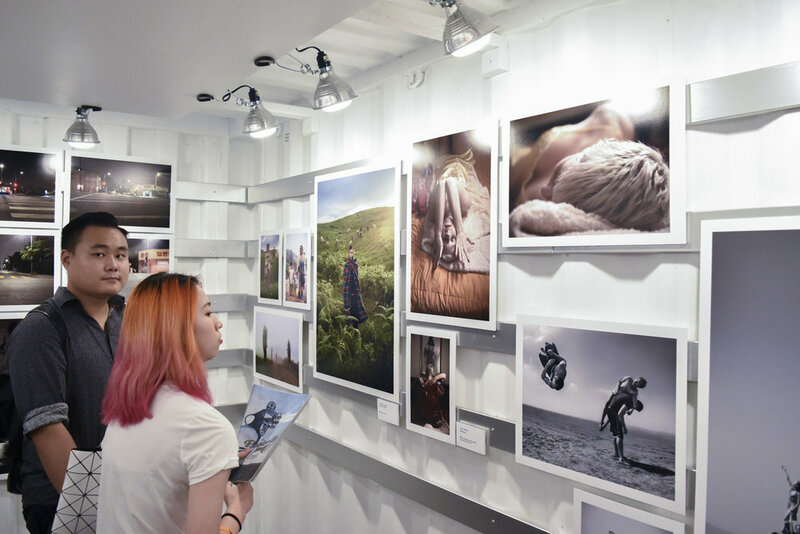 For its seventh edition, Photoville has presented work by more than 600 artists in 90 photography exhibitions & outdoor installations, providing an accessible venue for the public to experience both challenging and entertaining visual stories from a diverse group of artists, curators and organizations. 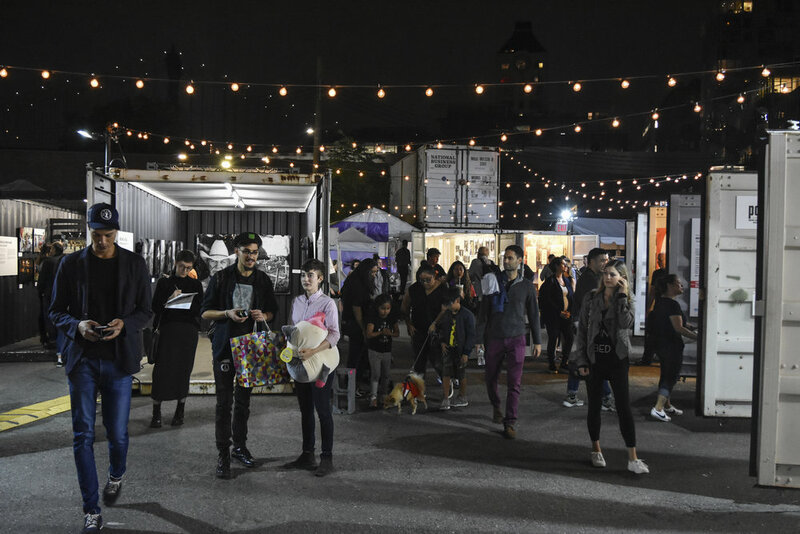 In addition to exhibitions in and around the freight containers, Photoville offered panel discussions, artist lectures, professional development seminars, hands-on workshops, extraordinary nighttime programming, and our Education Day that brought together hundreds of public school students for a unique photo-based field trip. 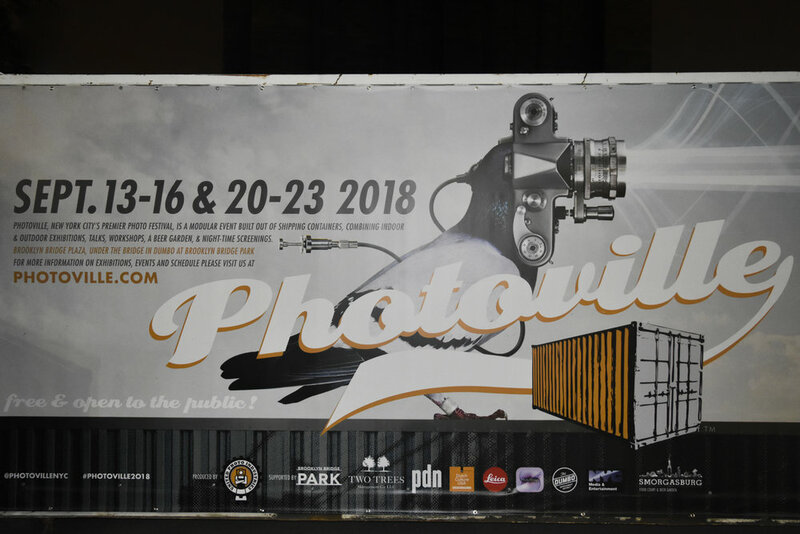 Photoville was open till September 23rd, will be returning next year.